I commute to work 5 miles each way and it is the rainy part of the year here in Portland, OR. I bought this jacket on September 16, 2014 and the Artex fabric is starting to peel apart in the arms and shoulder area. 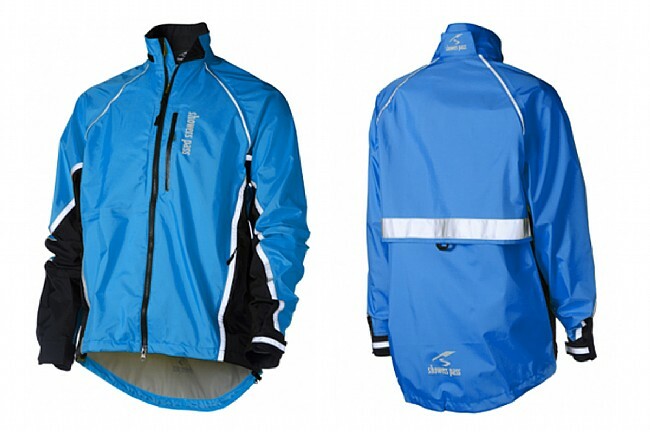 This has made the jacket leak in those areas and is really not very useful for rain protection. I figured I would go with a known brand and thought the jacket would hold up for more than 3 months of daily commuting. I guess I will contact WBW regarding a return.